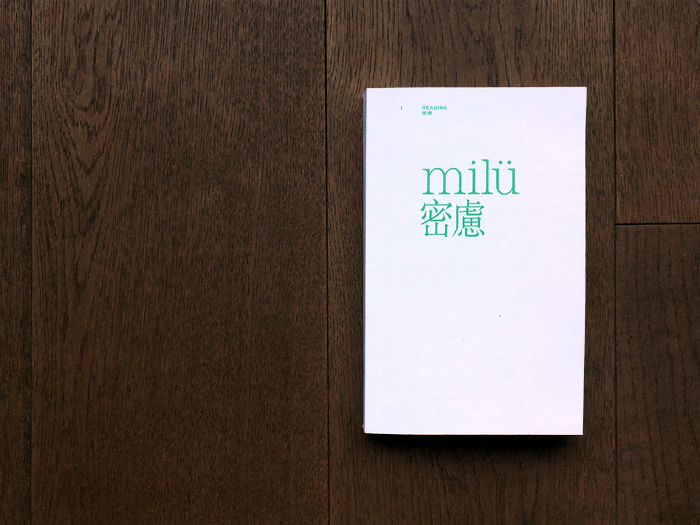 We have created a mini website for PYE’s new independent publication, Milü. 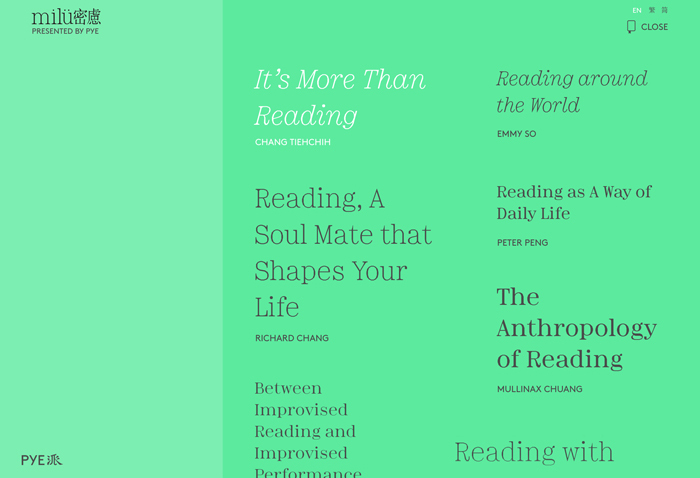 The design is adapted from the art direction of the printed book, which can be read entirely online. 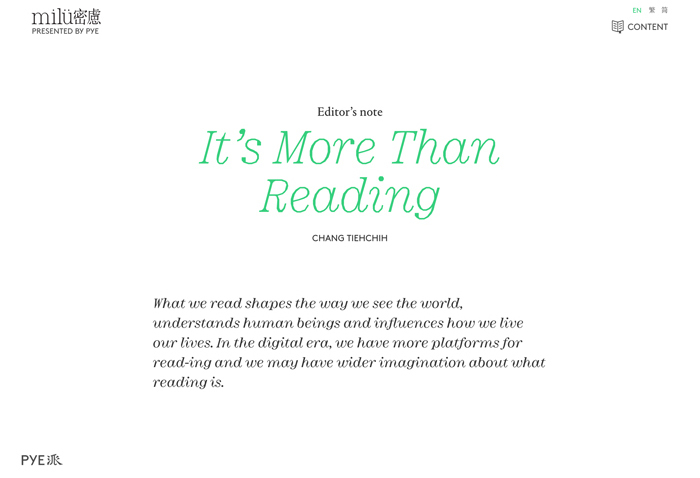 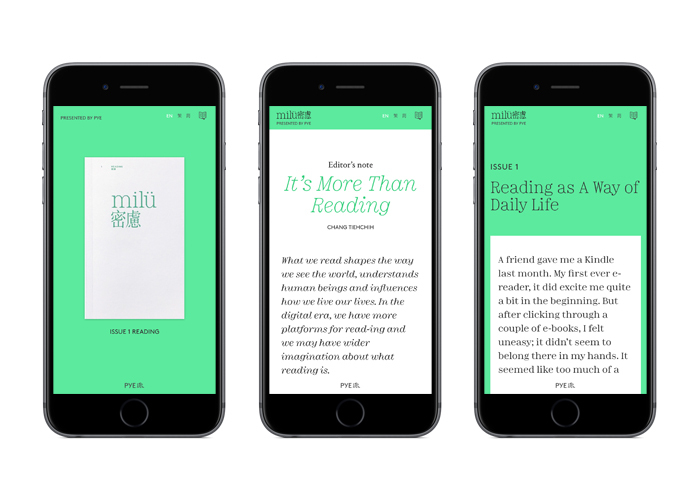 The layouts are straightforward and mobile first, catering to modern reading habits. 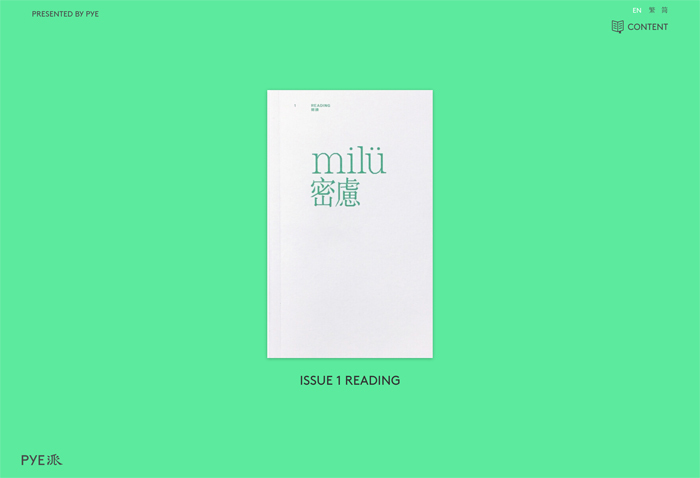 Appropriately, that is what Milü‘s first issue is about: the act of reading in this day and age.